You can earn an easy 100 bonus Clubcard points from Tesco Bank if you just let them know your renewal dates for a few of your insurances. All you need to tell them is when your car, home or pet insurance is up for renewal. It takes all of a minute to tick the month for the insurance cover for your car, your home and pet cover (you don’t have to tick in them all. 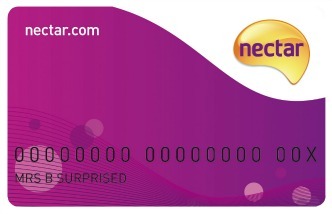 You then add your personal details and all important Clubcard number on the next page. 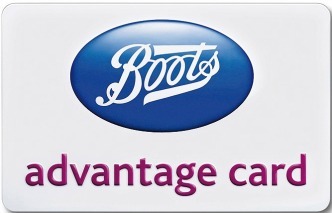 Then it’s done; 100 Clubcard points will be credited to you for free. The points will appear in a future Clubcard statement although it may not be done in tome for the next statement you receive. You have until 28 February 2017 to put your details in for the bonus. You’re only able to use this offer once per customer. They often renew the renewal page after the offer expires, asking for different insurances and offer different points. You need to wait two years before you can get the free points again. Tesco Bank may contact you by letter, phone, text message or email. You are however able to opt of our their marketing at a later date. 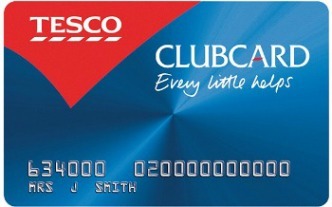 Want more free points for your Clubcard? I thought so! Check out where you can get all the other deals.